The reason for his transfer to another colony of the Russian Federation is kept secret. A Ukrainian filmmaker, Crimean citizen Oleg Sentsov, convicted in Russia, was transferred from the Irkutsk prison to Chelyabinsk, the Russian information agency Interfax reported with reference to the Public Monitoring Commission of the Irkutsk region. "Information was received from Irkutsk remand centre No.1 that Oleg Sentsov was taken from Irkutsk to Chelyabinsk today," a member of the Public Monitoring Commission said. The reasons for transfer of Sentsov to another colony were not disclosed. 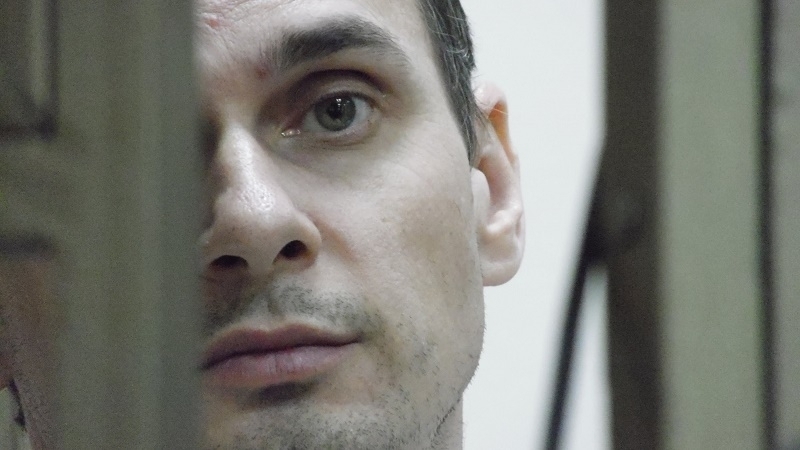 Earlier, QHA reported that Ukrainian political prisoner Oleg Sentsov was taken away from Irkutsk remand centre No.1. Prior to this, he was serving a sentence in penal colony No.1 of Yakutsk. In August 2015, a court in the Russian Federation found Oleg Sentsov and Aleksandr Kolchenko guilty of allegedly creating a "terrorist organization" in the Crimea, committing two terrorist attacks and plotting another one, as well as in an attempt to acquire explosives and illegal storage of weapons. Sentsov was sentenced to 20 years in prison, Kolchenko - to 10 years in prison.